Lush Canada Boxing Day Sale: Buy One, Get One FREE! Lush Canada has a great Boxing Day Sale today! Buy One, Get One FREE! 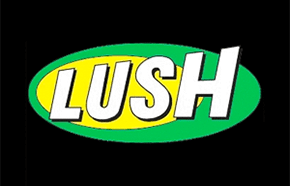 This Lush starts online today, December 26, 2017. Add any two qualifying BOGO items to your cart and receive the equal or lesser-valued item FREE. Click here to view Lush Canada Boxing Day Sale.